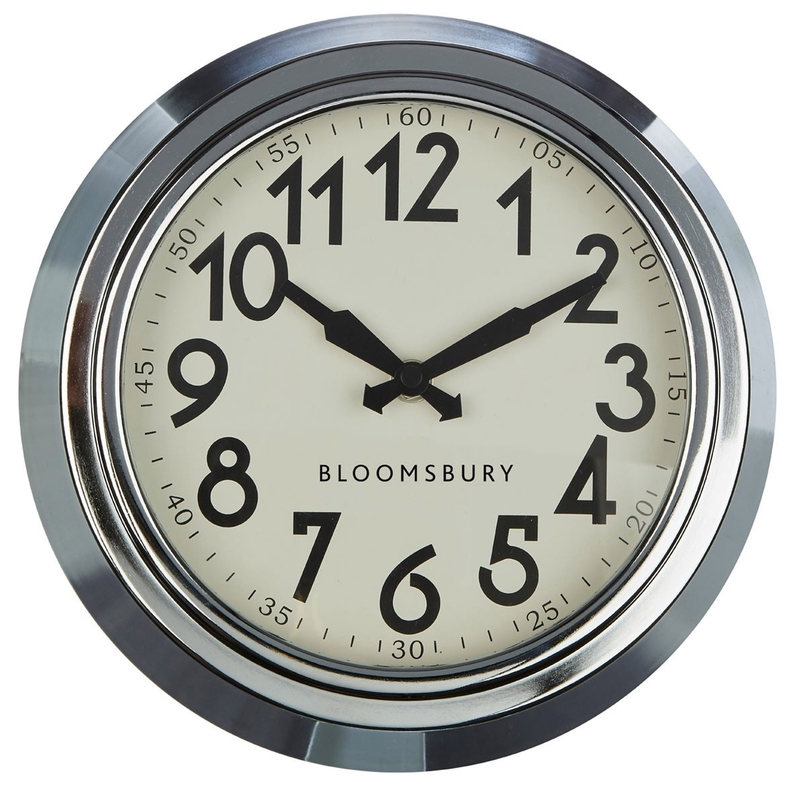 We are very proud to introduce this gorgeously modern Silver Wall Clock. It has a splendid design which is very simplistic and eye-catching, as well as being very sleek and contemporary. This clock is created from metal and has been given a luxurious silver colour to add to its modern design.